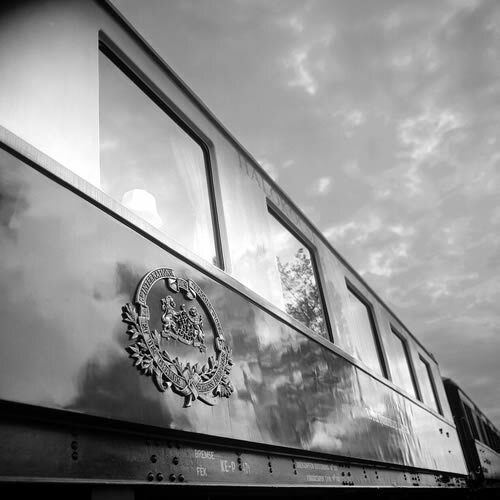 To journey on the Venice Simplon-Orient-Express is to experience the extra-ordinary. 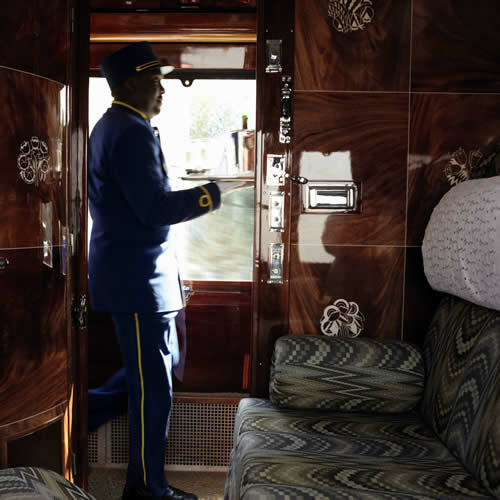 Since this most famous of trains made its maiden journey from Paris to Istanbul in 1883 it has been synonymous with luxury travel. Golden Eagle train cruises offer unique journeys to spectacular destinations offering culture and wonder to travellers who yearn for something a little different.